1: 1. 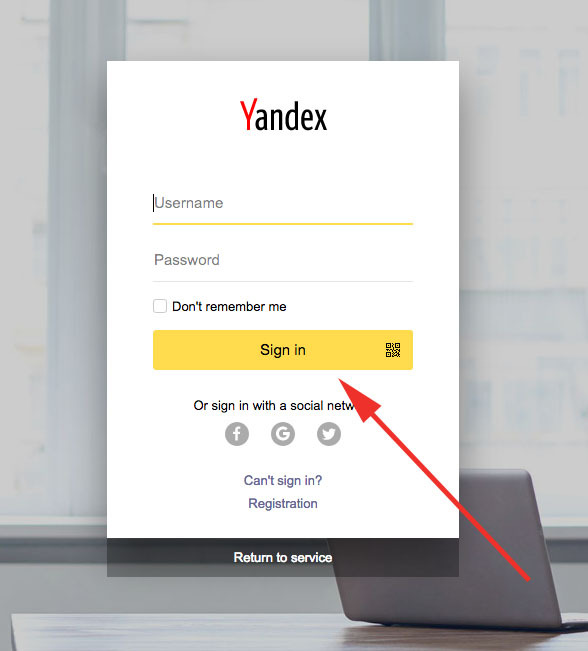 Sign in to Yandex Webmaster. 2: 1. On the home page, select your website. 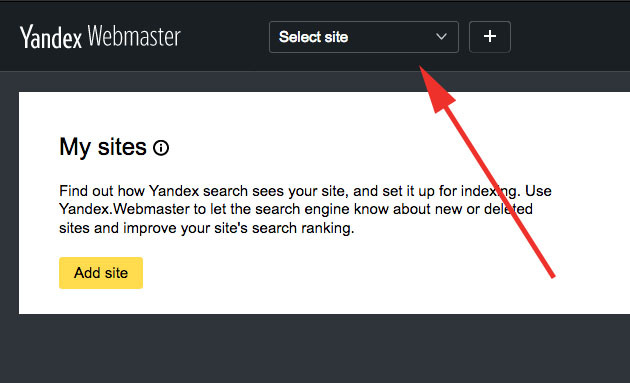 3: In the left sidebar, click Indexing Options and then Sitemap files. 4. Enter your sitemap URL into the text box at the top. Your sitemap URL will look like something like this: http://example.com/sitemap_index.xml.